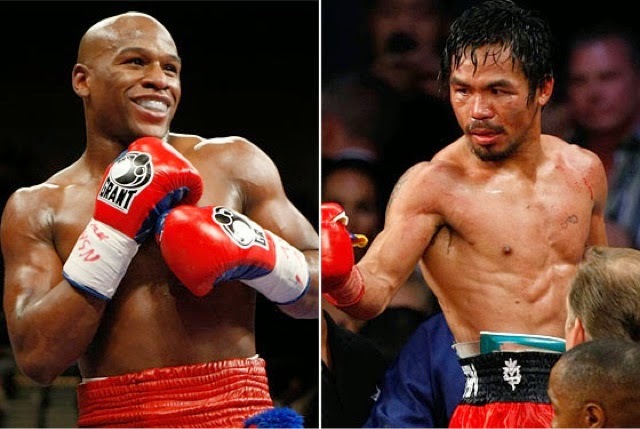 According to multiple sources the fight between Floyd Mayweather and Manny Pacquiao is set for May 2nd at the MGM Grand in Las Vegas. The two met in a private meeting earlier today to discuss terms and came to mutual agreement. A formal announcement will be made in coming days.